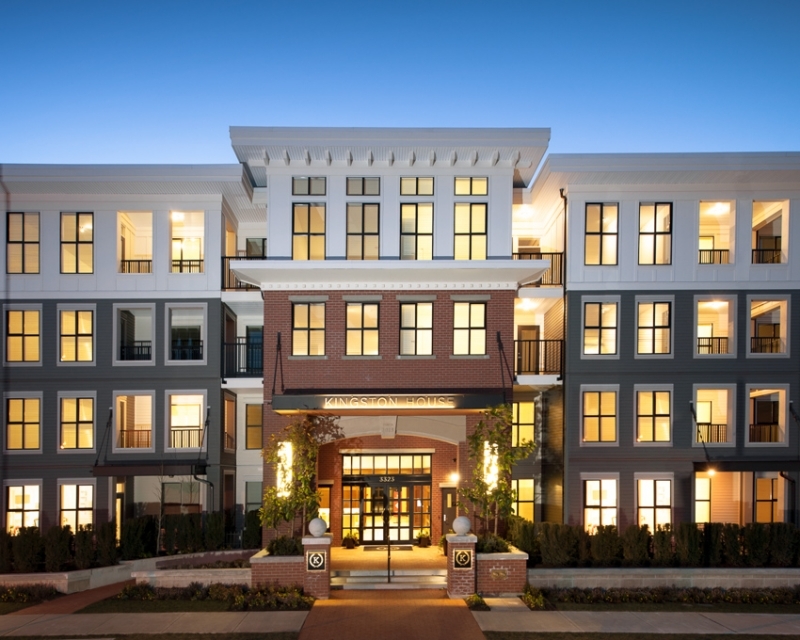 On this page you'll find the properties that are currently available for rent in Surrey, White Rock and Langley. While we make every effort to keep this page updated tenants are welcome to call Wayne at 604-945-2414 to see what's new. We do not work or cooperate with any person or company that charges potential tenants a fee, please call directly to view any of these great homes. Approximately 2150sf, 3 bedrooms up and one down; 3 baths. Large sunny living room; kitchen with eating area and door to a large private deck. Double garage with additional parking. laminate flooring everywhere but the bedrooms fitted with carpeting. Sunny kitchen with flat panel cabinetry and stone counters. front load Whirlpool washer and dryer. Extend living space outdoors to the large patio and private grassed area. Two bedrooms, spacious master with full ensuite with dual sinks and walk-in closet. including outdoor pool, gymnasium, billiards room, HG theatre room, guest suites, concierge. Two reserved parking, visitor parking for guests, one storage unit. Fully alarmed. 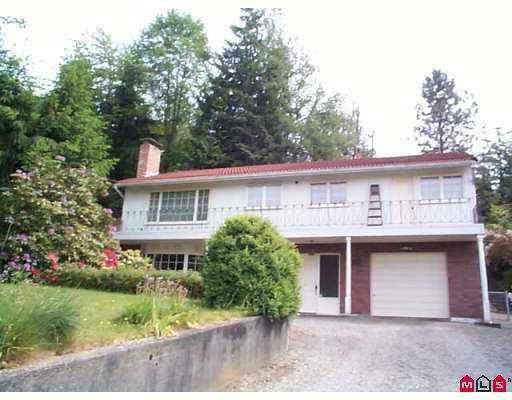 10 minutes to the Peace Arch border crossing and minutes from Crescent Beach shoreline trails. Approx 1730 sf, 3 bedrooms, 1 1/2 baths. Large living room on main, great rec room in basement. Quiet, private setting. Mountain views. 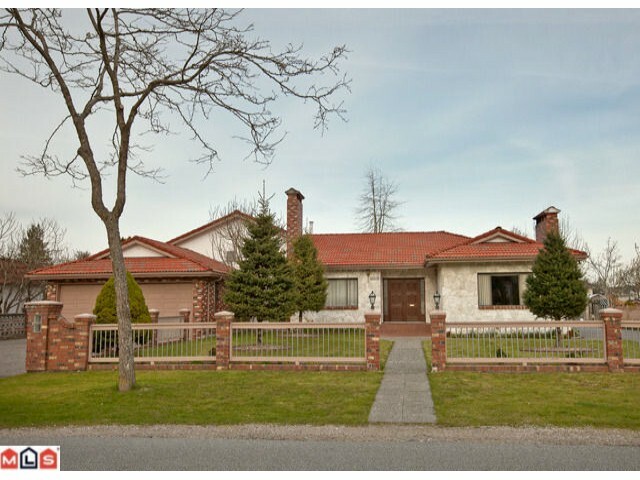 European custom built home 3 level hom, extensive use of ceramic and hardwood. 3 bedrooms, 2 on main floor, private master suite up, 3 baths. Large sunny kitchen with eating area. Living room with gas fireplace, dining room. Summer kitchen, hobby room down. Huge yard (.61 acre), 980 detached garage (220 power), 24 x 24 garage and carport. Basement Suite, $1000 per month. Beautiful bright and sunny 2 bedroom basement suite. Full appliance package, lots of storage. Open parking. Great family neighbhourhood.